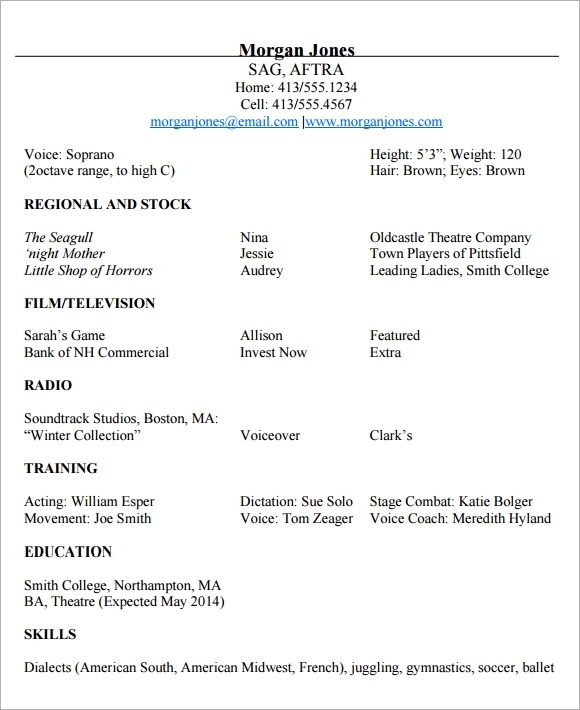 People with inborn talents in stage playing or acting who look for a job in show business or stage play can use the acting curriculum vitae to itemized all their trainings and skills when it comes to drama for any sorts of shows or movies. 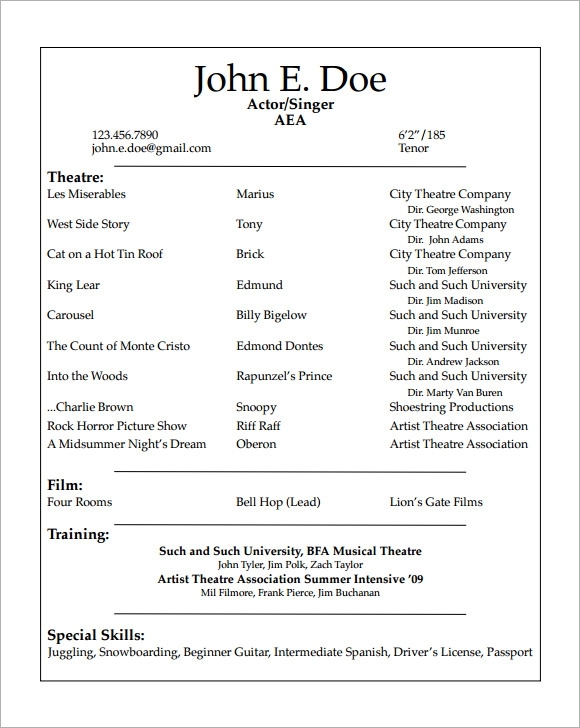 This outline tool can put emphasis on an individual’s interest in acting or its categories as long as it is in the line of performing in the front of many people. 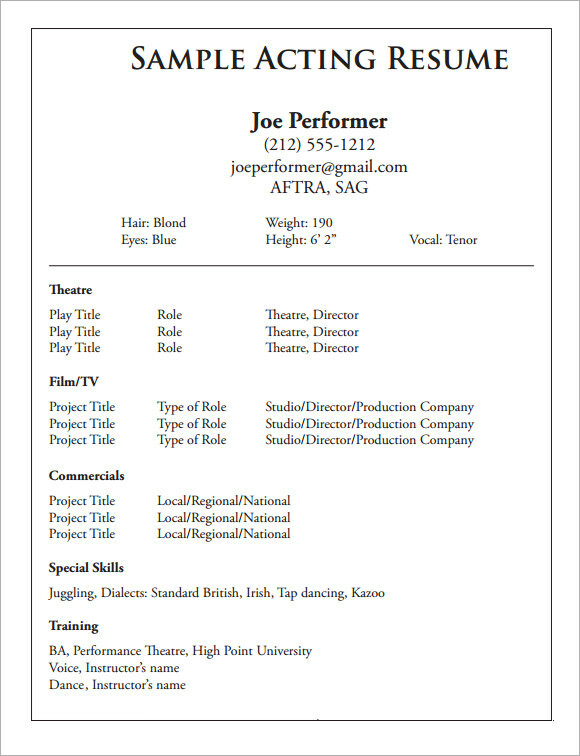 Example template you need is free and downloadable in the internet for you to print the document you need to easily catch the attention of any director looking for a good actor or actress in their show. 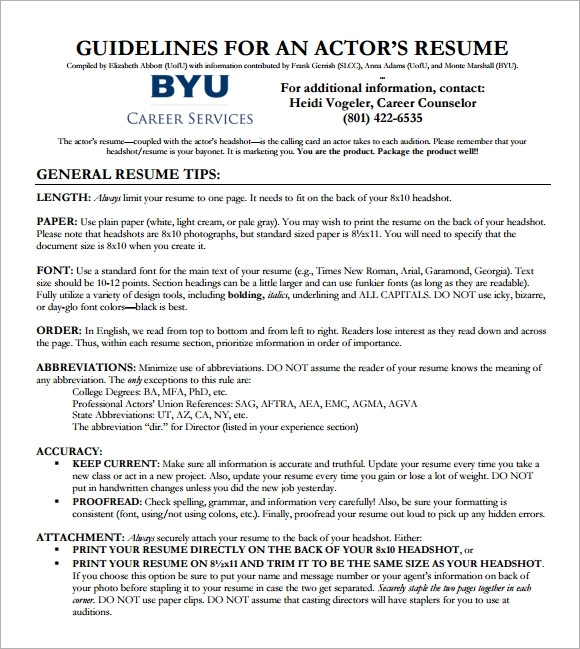 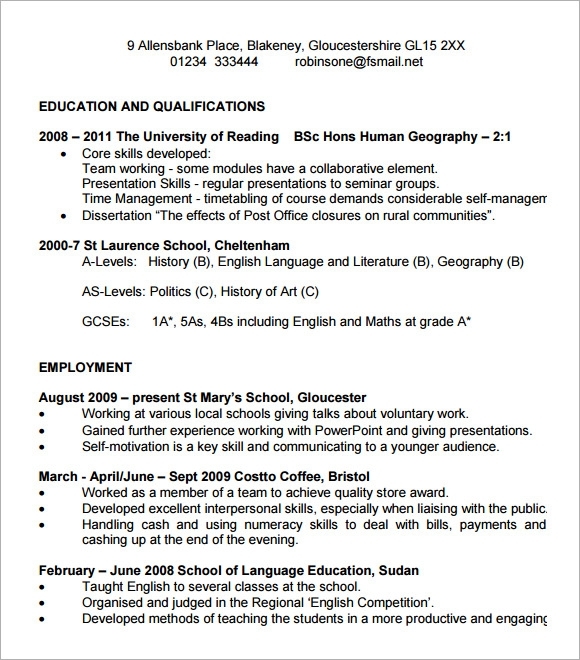 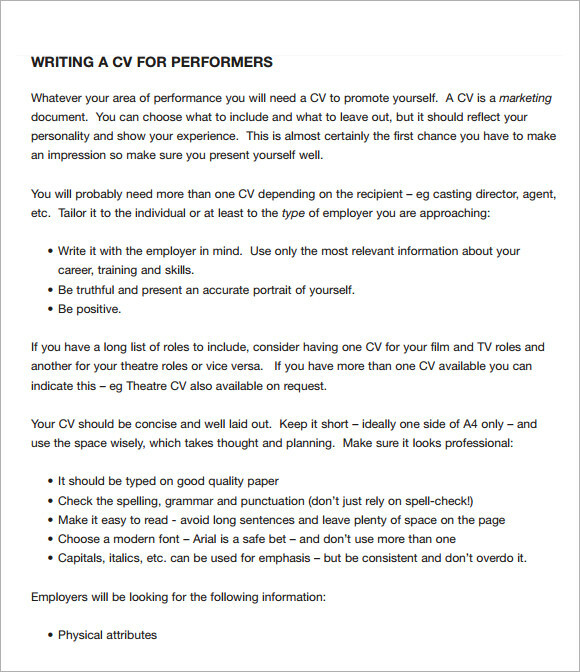 Acting Resume Templates can guide any hopefuls on what is to be written in their application paper when they look for a vacant slot in a show.